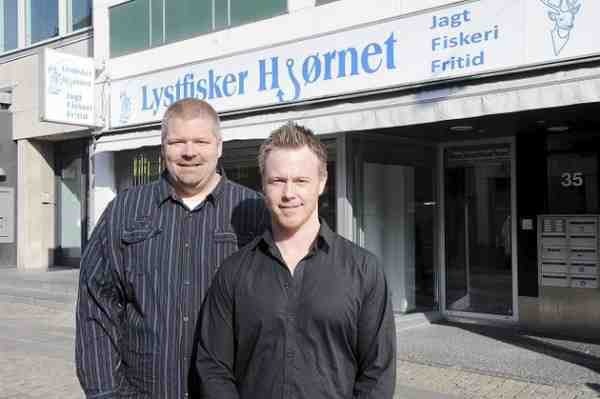 Jagt og lystfiskerhuset is a store that does “everything” for our customers. We arrange fishing trips, try to get the best offers for you, and we always have the best prices. If you see an item within 2 weeks that is cheaper than the price you paid, just come back to the store, and we will give you the lower price. We have 100% price guarantee. We are proud of our good service, and you can be sure that we will always give you a good tip for your fishing trip. 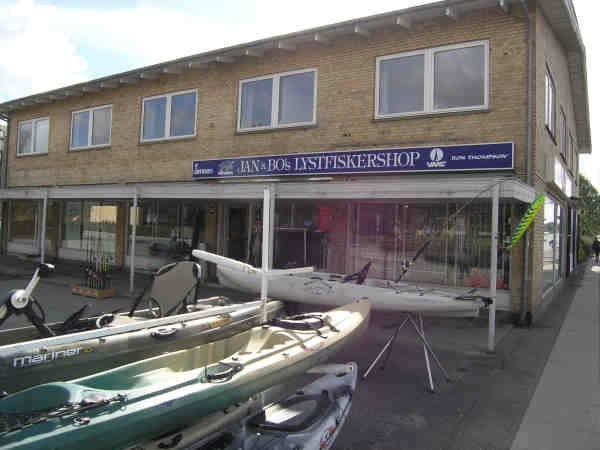 Jan & Bo’s is Denmark’s largest chain of sport fishing shops. We have everything for the sport fisherman. A large selection of fishing and pedal kayaks. Always fresh bait on hand. Good parking facilities. And the staff behind the counter are all sport fishermen. 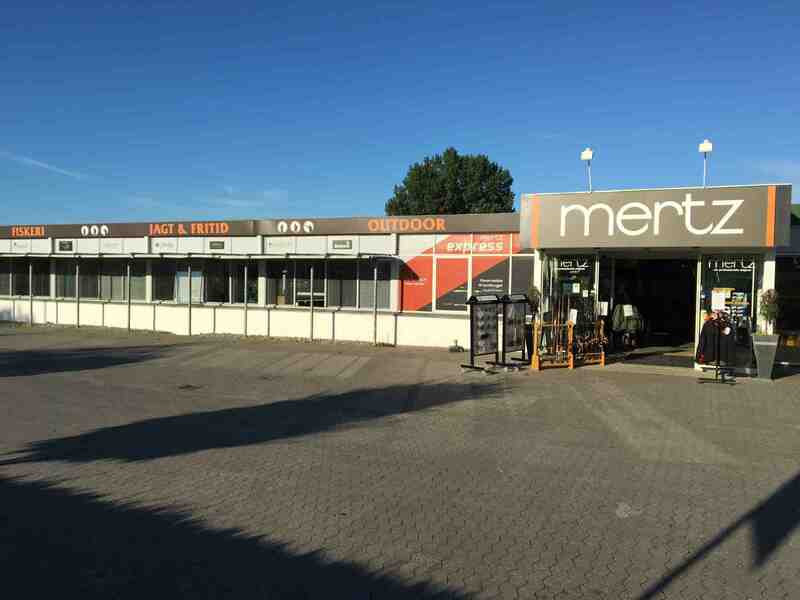 At Mertz Jagt & Fritid A/S you’ll find a well-assorted tackle store with just about anything you could ever desire. We’ve got everything for the beginner and the professional. We take pride in providing our customers with good service and assistance. We aren’t satisfied until our customers are satisfied! We’re more than happy to help out with local fishing spots, and we also arrange guided charter boat fishing. Svendsen Sport A/S is one of Europe’s largest manufacturers of fishing equipment. From our headquarters in Gadstrup, south of Roskilde, we run stores and offices in places like Sweden, Germany, Holland, Norway and England. Svendsen Sport carries brands like Okuma, Scierra, Savage Gear, Prologic, Ron Thompson, Imax and many more, and with a staff of over 120 product developers and test fishermen, our company is a frontrunner when it comes to developing fishing gear.